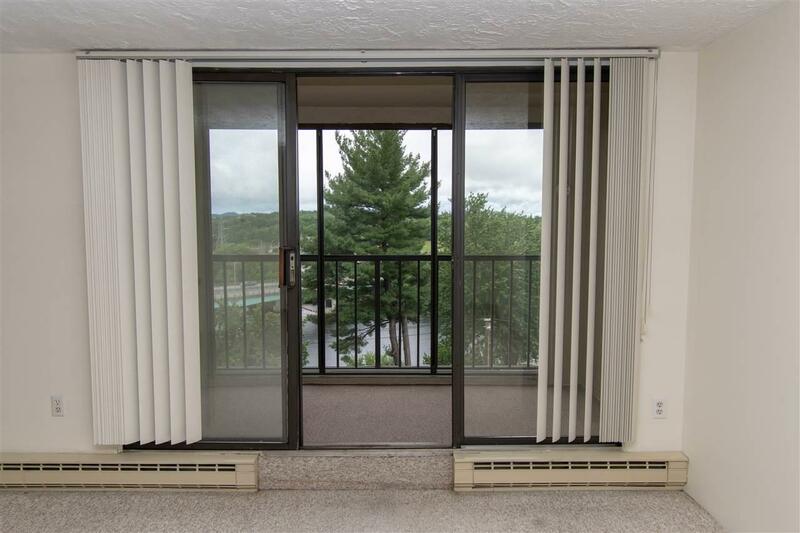 Well appointed and updated end unit at Hampshire Tower! 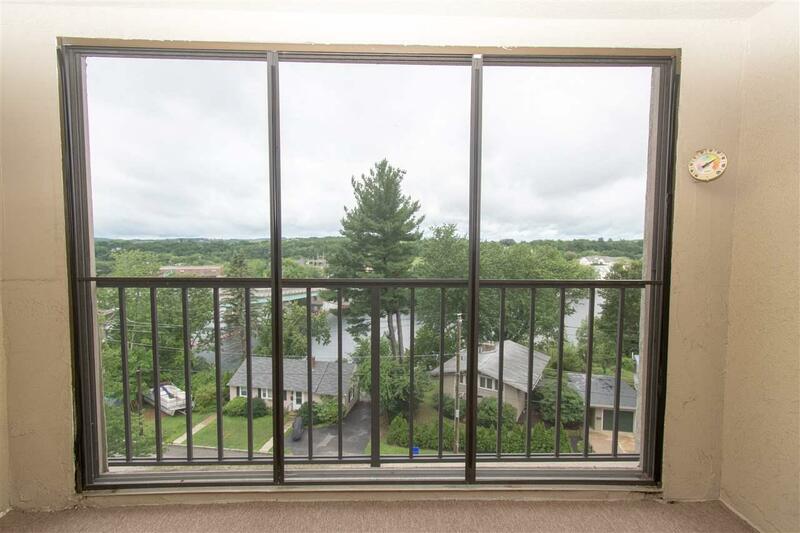 Incredible views of the Merrimack River and downtown Manchester skyline from living, bedrooms and balcony. Renovated kitchen and bathrooms. Updated lighting and fresh neutral paint. Bright and sunny unit with full surround windows. 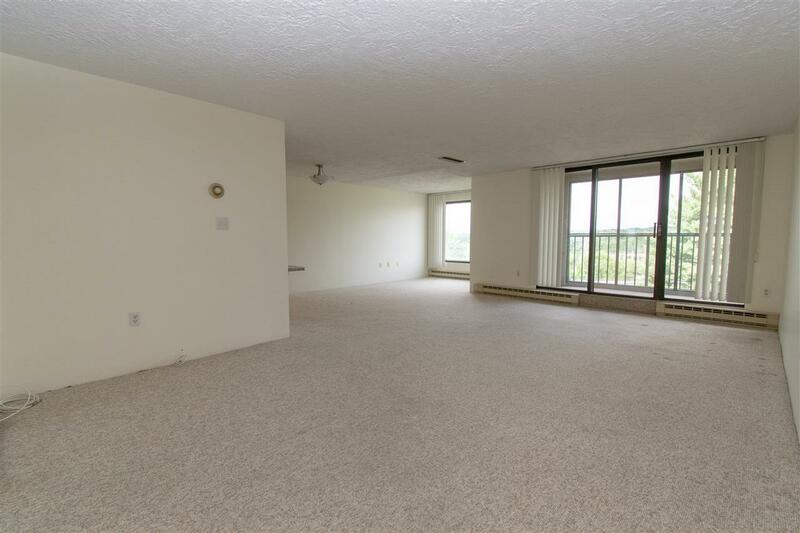 This unit offers two prime covered parking spots in secured garage. 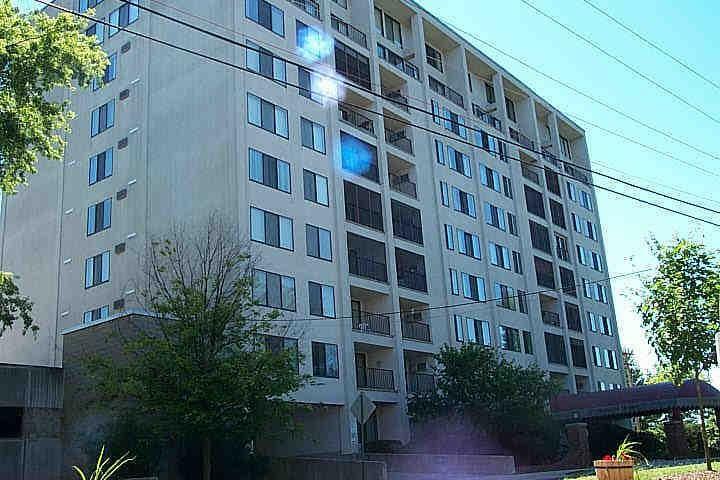 Great commuter location with easy access to highways and within walking distance to downtown.